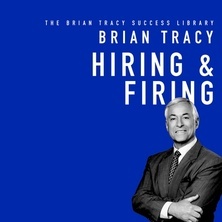 Hiring and firing are hard to get right-and potentially costly to get wrong. 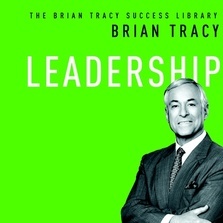 Two of the most crucial tasks you face as a manager, they are vital to both the success of the enterprise...and your own career. 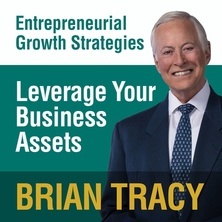 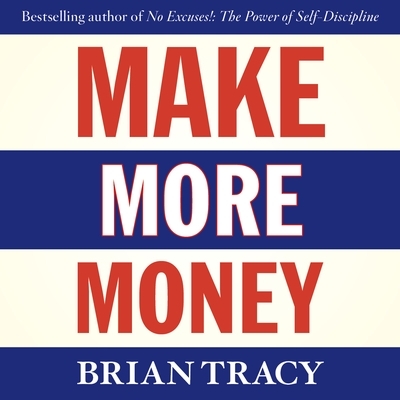 From the bestselling expert on personal and professional success, Make More Money reveals Brian Tracy's deep understanding of the self-made millionaires of our world and how to become one. 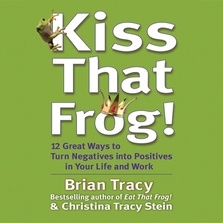 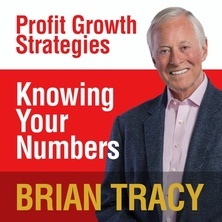 In this audioook he shares his know-how so you too can learn how to achieve more than you ever dreamed possible. 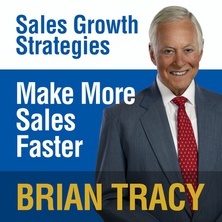 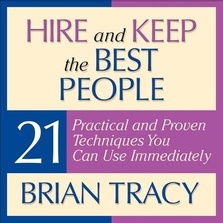 Make More Money uses examples and provides hints and habits for listeners who want to succeed. 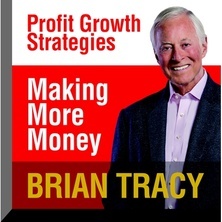 An Eye Opener--Who Becomes Wealthy?